Larry and I have been watching this buck I nicknamed Twister(see attatched picture) since the middle of summer. I got a trail cam picture of him about two weeks ago to confirm he is still alive and we have been at him hard ever since. 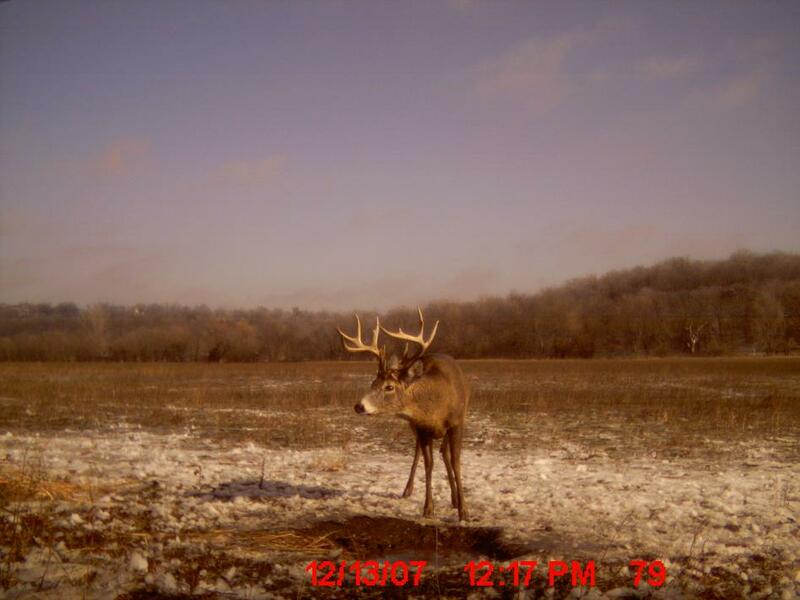 After hunting him about a week I got another picture of him and check out what time it was on the trail cam picture. Guess we might have to take a midday stand. 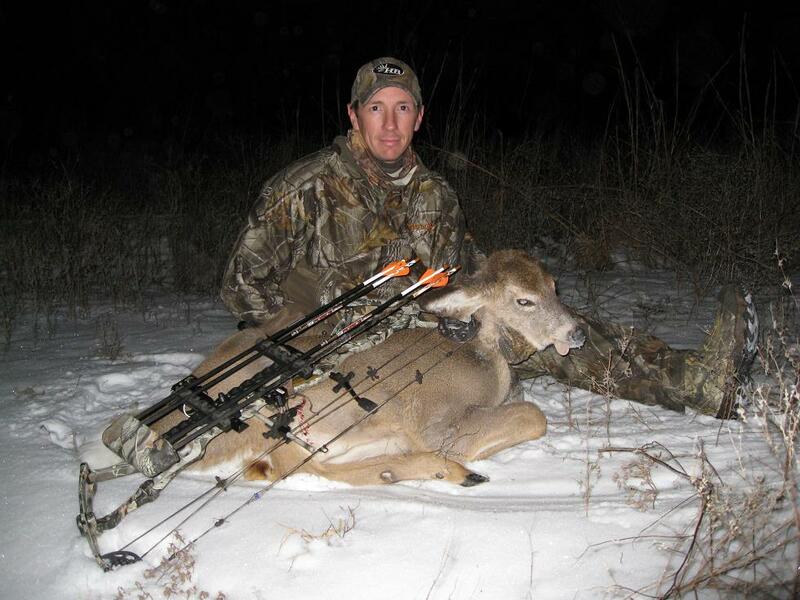 I decided to get a bit more meat for the freezer last night as this one came in at 20 yards(see attatched picture). As for Twister…..it looks like we are going to have to back off the field and set up closer to his bedding area.